As I’ve mentioned in “What happened to the car site?” I don’t actively tune full time anymore, but I am an active participant in the car and engine management programming communities. I love working on interesting and new projects and love helping those who insist on pushing boundaries; advancing this incredible industry we are apart of. My background has allowed me over 2 decades of incredible memories and successes in this niche industry. Formally, my background is in computer science and physics, and I’ve worked hand in hand with key players in this industry over the decades. 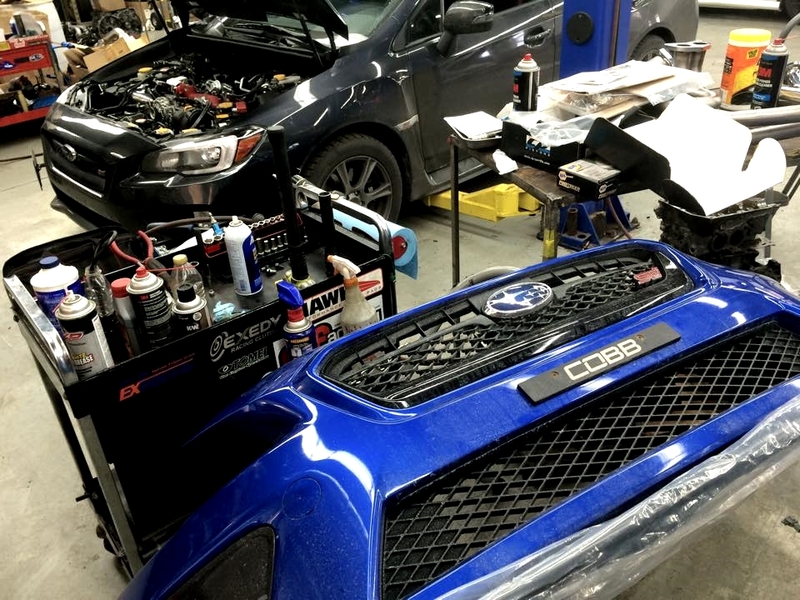 From DynoJet with their Power Commander offerings for motorcycles, to TurboXS with the original inception of their UTEC engine management, to Cobb Tuning and AEM when their offerings were developed. 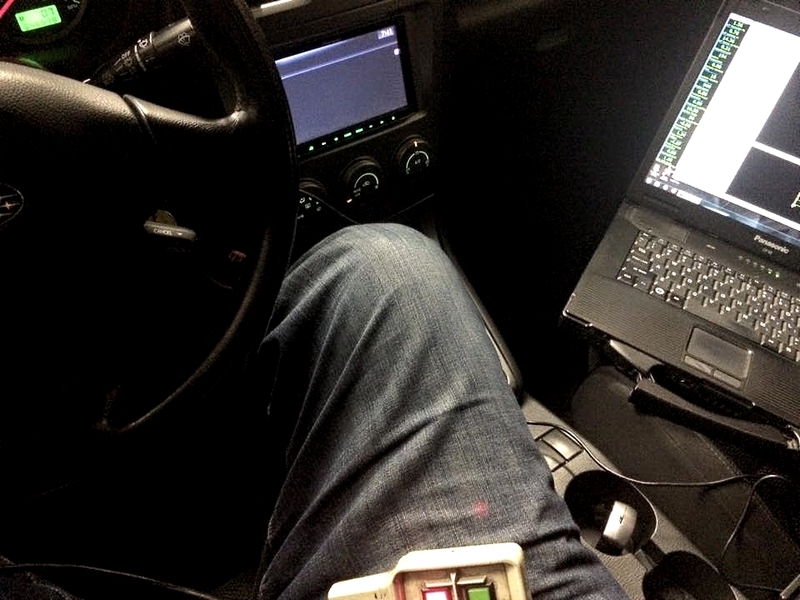 I am AEM trained and certified, as well as a licensed Cobb Tuning Protuner. 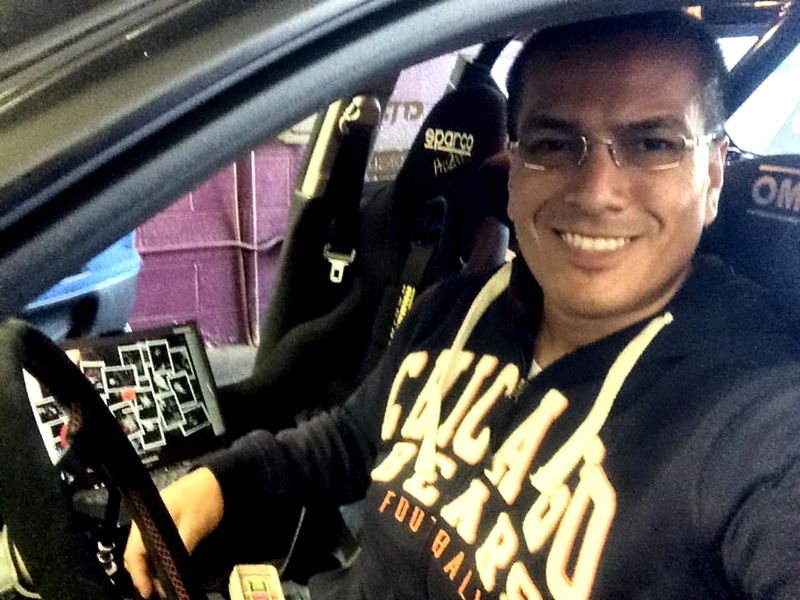 I help out my good friends at Six Star Motorsports, so if you’d like me to help with any car tuning questions, or services, feel free to email me at jorge@projectwrx.com, or contact the Six Star staff for particulars and availability. Make sure to use “Protuner Inquiry” for a subject line. I also publish articles around tuning from time to time and host round table style discussions trying to help new tuners. You can follow that specific portion of my blog by the “Tuner’s Corner” category.